While LASIK eye surgery is currently the most popular refractive surgery procedure performed worldwide for correction of myopia, hyperopia and astigmatism, you should understand that it is not appropriate for everyone. Several conditions may disqualify you from having your vision defect corrected by LASIK. In general, the best possible results are obtained when LASIK is performed on a healthy person with healthy eyes. This can be achieved through appropriate patient selection, education, assessment, and informed consent. Check out (www.ThePatientsAdvantage.com). I ran into them looking for lasik surgeons. They have a great way to find the best surgeons and it is completely free. This is another good post about lasik. But i think 23 years is the best time for lasik eye surgery. Thin cornea isn't suitable for lasik surgery also. 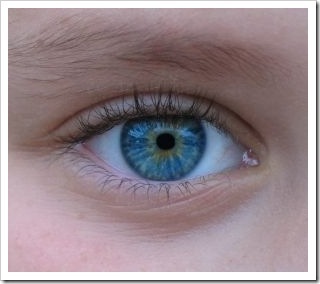 Vision only stabilizes, when the eye completes it development around the age of 20 years. However, sometimes vision stabilizes later. So the minimum age for LASIK is typically 18 years provided that the refraction is stable. Thin cornea would be considered a relative contraindication for LASIK eye surgery. 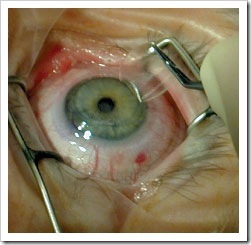 Sometimes, it is possible for the LASIK surgeon to create a thinner flap and overcome this problem. If, it is not possible to create a thinner flap, then other refractive surgery procedures such as PRK, LASEK or Epi-LASIK might be a better option in those cases.